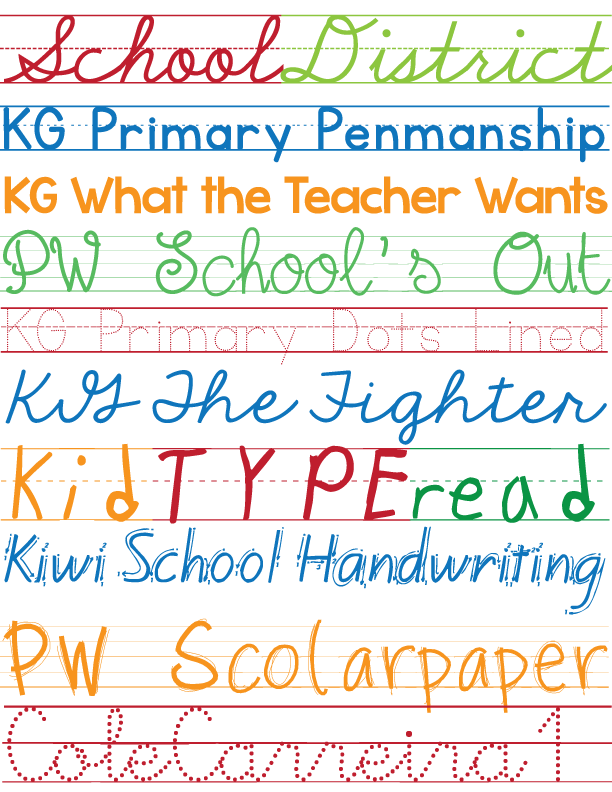 Seriously, how adorable are ALL of these fonts. 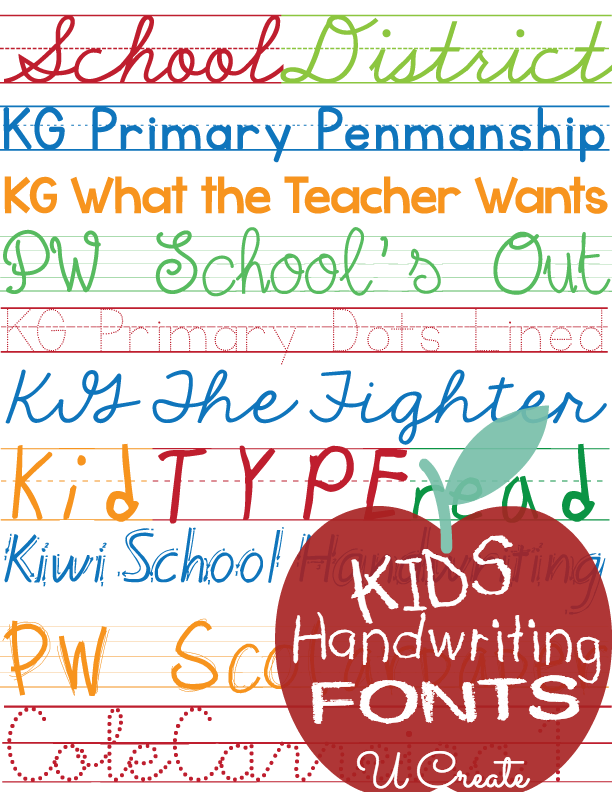 Some of them are perfect to learn penmanship and handwriting, while others just look cute and childlike. I love all of them. Enjoy! Previous Post: The Best Crock Pot Recipes – tried and true delicious!